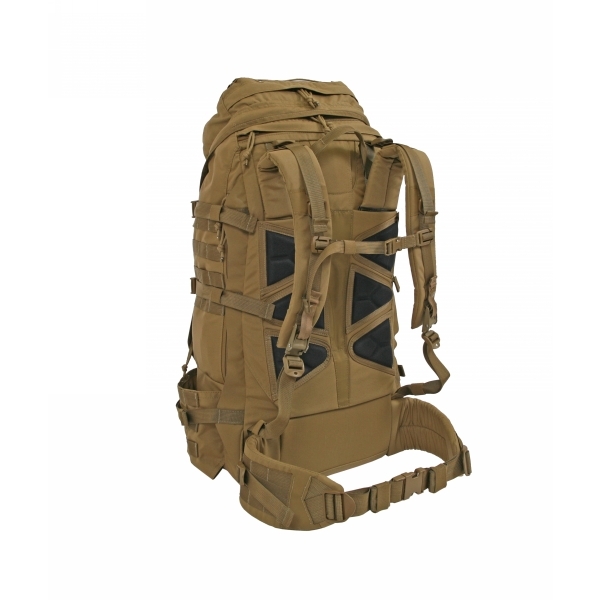 The PNW Raider is an Alpine style pack for long range with lighter loads. 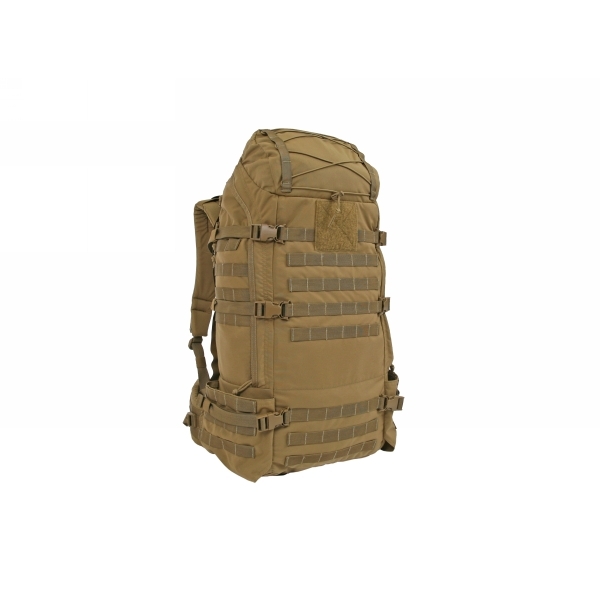 Features an internal frame and our Low Profile Adjustable Super Straps, ideal for wear without armor in cold weather. Available in Coyote Brown and MultiCam.